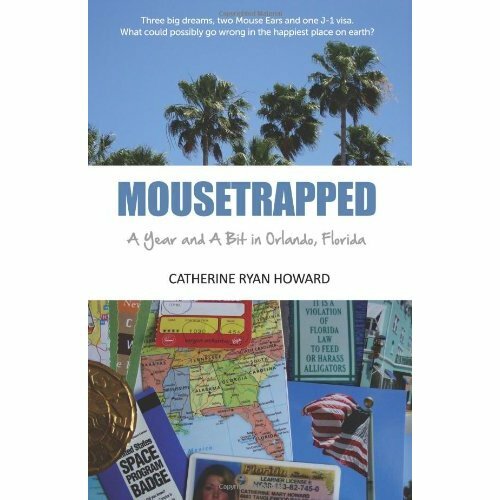 The energetic and talented Catherine Ryan Howard has released three wonderful non-fiction titles: Mousetrapped, Backpacked and Self-Printed all hallmarked with her wry and engaging writing style. 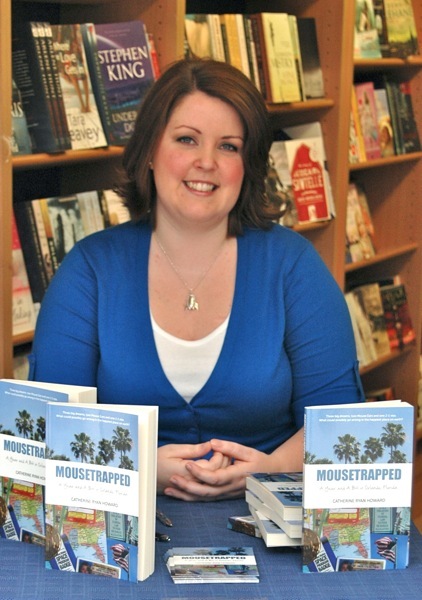 She’s now releasing Results not Typical – her first novel. 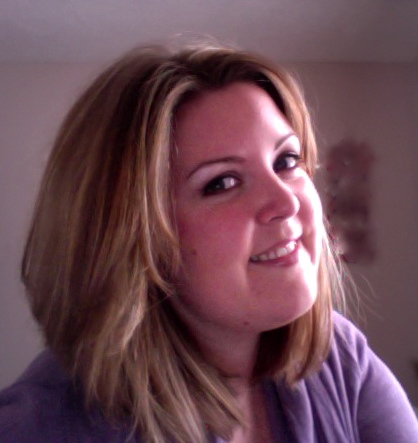 I’m delighted to welcome her here today on her Result’s not Typical blog tour with a guest post on writing with some great tips. 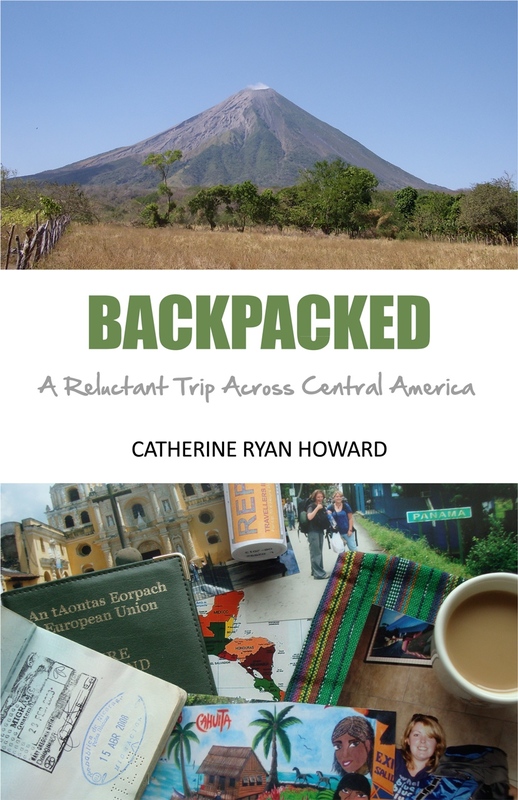 And don’t forget to check out her novel! That’s all good – great, even. But I never, ever know what goes in the middle. I always have to drag that, kicking and screaming, out of the ether (read: the darkest recesses of my brain), and it never comes easily. That pesky middle. It spoils all my fun. The problem is determining just what is the middle? How are you supposed to get from A to B without resorting to pointless filler, like a suspiciously detailed shopping trip, dinner preparation or a three-page inventory of your character’s CD collection? What are your imaginary friends supposed to do with themselves for eighty thousand words without sending both writer and reader into an involuntary slump? But I hadn’t the foggiest about what would happen in between, or why something should. My reference shelf of “How To…” writing books banged on and on about character and setting and point of view and syntax and adverbs and word counts and formatting your manuscript and the kitchen sink, but none of them told me what I need to know: how – exactly – to plot a novel. But then – phew! – I found one that did: Save the Cat! The Last Book on Screenwriting You’ll Ever Need by the late great Hollywood screenwriter Blake Snyder. Yes, it’s about screenwriting. But it has helped me no end when it comes to plotting fiction. Using a three-act structure, a fifteen point “beat sheet” and your imagination, it’ll give you a plot in no time at all. And, if your plot is missing anything – if, for example, between chapter two and chapter eight there’s a black hole so big your entire book could slip into it – this method will make it blink on and off rapidly and sound an alarm. You’ll know about it. For instance, did you know that a good plot needs a midpoint? 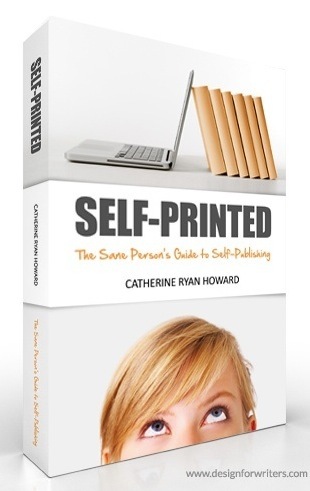 This, I doubt you’ll be surprised to learn, comes half way through your book (or script). Generally the midpoint will either be a fake high (e.g. the character thinks they’ve solved their problem and is victorious but in a few pages will be brought back down to earth again) or a fake low (e.g. the character thinks all is lost and starts to cry into the their Cornflakes, not knowing that just around the corner things are going to look a lot better). These events will also lead to a significant “stakes raise” where the consequences of the protagonist failing at whatever they’re trying to do suddenly becomes a lot more serious. The midpoint has a bookend later on in the plot, at the lowest point which Snyder calls “All is Lost.” As a general rule, he says “it’s never as good as it seems at the midpoint and it’s never as bad at it seems at the low point” (or vice versa). You may not even realize it but the most satisfying stories contain these and other “Snyder” elements, even if the author didn’t consciously include them. Save The Cat says this needs to happen, and then that needs to happen, and then this needs to happen too, and it’ll tell you why, and then suddenly the leap between the action and how that action will look in your story with your characters, ideas and fictional world doesn’t feel like such an abyss, and that headache starts to subside. So if you’re having plotting problems, buy Save the Cat. 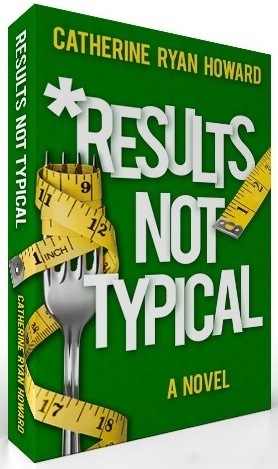 If you want to read a book that exists because of it, read Results Not Typical. If you’re still having plotting headaches, I’d suggest two aspirin, a dark room and a lie down. 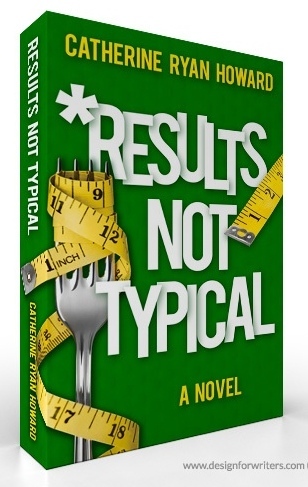 If your readers visit http://www.goodreads.com/giveaway/show/14791-results-not-typical they can enter a giveaway to win one of five paperback copies of Results Not Typical. Open for entries from September 30th-October 31st. Open to all countries.